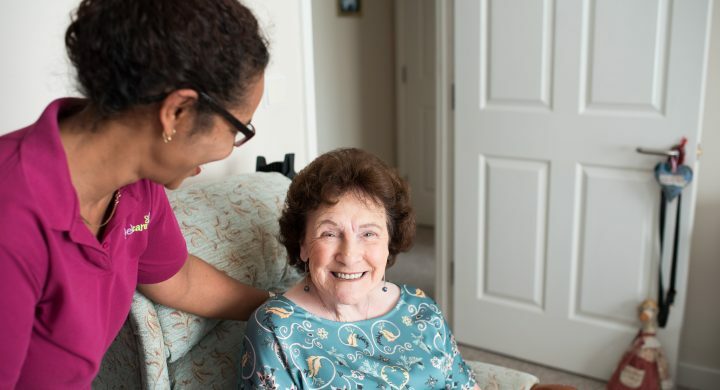 We consider a good care home to be one that helps people make the most of their lives. We provide an environment that we hope is as close to feeling home-from-home as possible, with a warm ‘homely’ feel to it. We try to create a community where residents, employees, family and friends all feel happy and relaxed together. Do staff focus on the people they care for as individuals, offering person-centred care? Does the home allow residents to engage in activities, enabling people to continue to pursue existing interests and hobbies? e.g. gardening? Can you see that the staff know how to effectively connect with and understand people? Can they respond to feelings and not just words? Do you see staff freely giving hugs, holding people’s hands and showing they care? 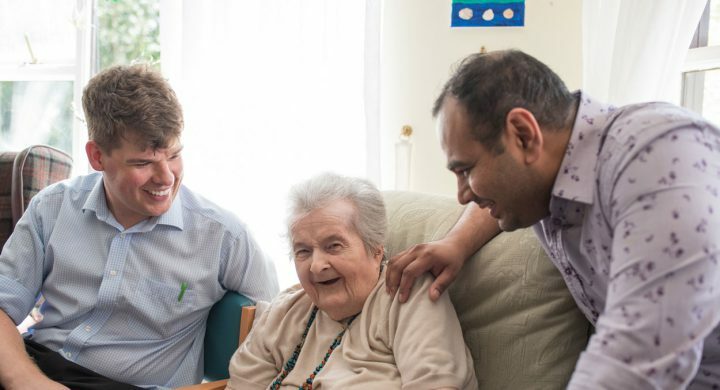 Do the staff show a passion for caring for people? Can you have visitors when you want to and entertain them in your room? Does the home have a relaxed atmosphere where people’s needs come first? Can residents safely venture outside should they desire, with all the necessary help and support? Do the residents have a say in how the home is run? How does the home deal with complaints? Are the rooms and facilities everything that you are looking for? Do you feel ‘at home’? What are the fees and what is included in the fees? Does the home accept people paid for by the County Council? Will you have your own room with your own bath, shower or toilet? Can you bring your pet with you? Can you choose when you have your meals? Is there a choice at each meal? Can you get up and go to bed when you like? Is there a phone you can use to make and receive calls in private? Does the home seem well looked after, smelling clean and fresh? Is the home convenient for shops, public transport, your doctor? Can you stay in your room when you want to? 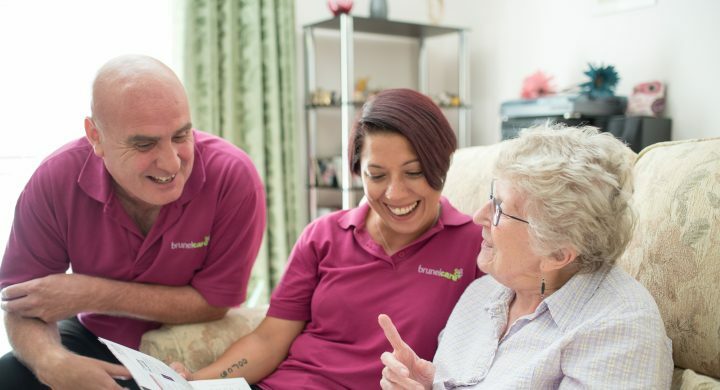 Do you need the home to specialise in certain forms of special needs care, such as dementia care? Are there smoking and non-smoking areas?